Let your heart guide you towards greater spiritual fulfillment and communion. Aligning with your heart’s innate knowing is the first step to connecting to a higher calling and deeper purpose. Tapping into your heart’s innate knowing will help you powerfully shift your worldview into an uplifting approach to life. Ask your heart to guide you through your problems. about what is troubling them. The process uses the heart as the interface to access the Quantum Field of Infinite Knowing. The method allow us to bypass the mind's reactivity, so we can hear the heart's loving messages to us and identifies what is holding us back from realizing our full potential and unique gifts. 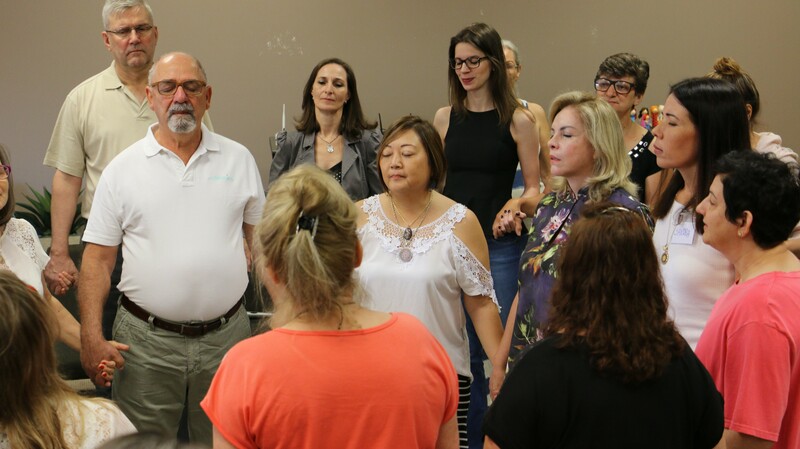 This workshop is designed to teach people how to use the process of Scalar Heart Connection for themselves, clients, and loved ones. It provides a deeper understanding into how the heart is connected to the infinite Field of Knowing and how our ancestor's experiences affect our behavior and limiting beliefs that interfere with relationships, career, and life purpose. Sign up today for this life-changing Scalar Heart Connection® Online Training. These online videos will teach you to use the Scalar Heart Connection process as an essential tool for opening your heart to the vibration of unlimited intelligence and the guidance it provides. Sign up today for this life-changing Scalar Heart Connection® Workshops and Online Training. The online videos will teach you to use the Scalar Heart Connection process as an essential tool for opening your heart to the vibration of unlimited intelligence and the guidance it provides.